Showing recent results 2146 - 2160 of 4500 products found. 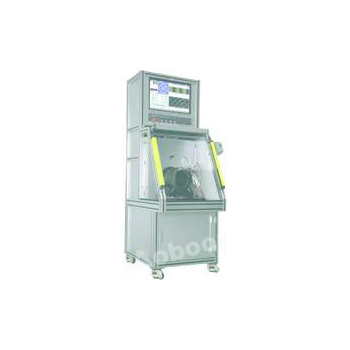 DZ900S - Shanghai Aoboor Electric Co., Ltd.
Test objects include stators for single-phase AC motors. three-phase AC motors, servo motors, stepper motors, brushless motors series excitaion motors, hub motors, shaded pole motors as well asspecial winding stators. AC stators and assembled motors, DC motors and armatures, generators, alternators, coils and various types of transformers and reactors can be tested with all models. For DC motors see Accessories. 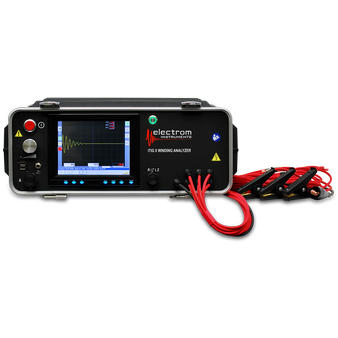 The iTIG II MINI is lightweight, rugged and designed for field tests. It can be an economical solution for shop tests of low voltage motors and coils. 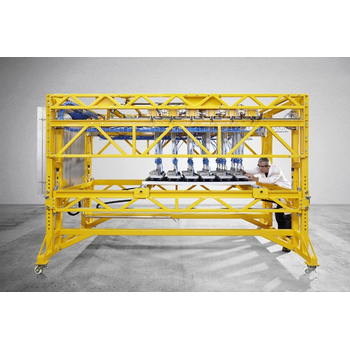 The design is modular, and all models can be upgraded to the highest level models and outputs later. Insulating oil testing with the BAUR DTL C. The established analysis and diagnostic testing of insulating oils with the BAUR DTL C deliver valuable findings in scientific work, research and development. Extensive knowledge on the current state of insulating materials is gaining importance even for the mains network operator. The BAUR DTL C offers the latest and most precise information for efficient oil management in plants in the electricity and other industries. 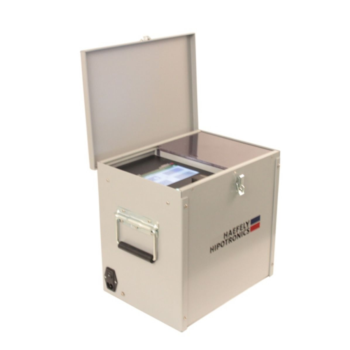 The OC60-DI is HAEFELY HIPOTRONICS’ modern response for quick and reliable testing of dielectric strength of insulating liquids used in a wide variety of electric apparatus. 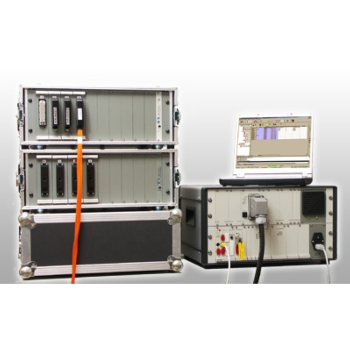 It is an automatic liquid dielectric breakdown test equipment with user-friendly digital interface capable of testing up to 60kV AC. 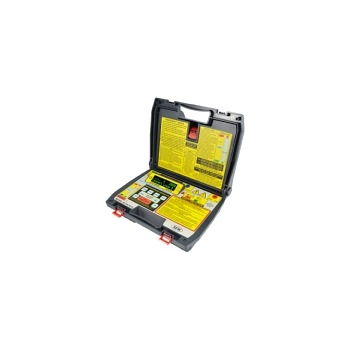 This product is safe and easy-to-use, making it a rugged, and a reliable tool for years of field and laboratory use. The OC60-DI offers the ability to use pre-programmed worldwide standards in basic mode or create their own tests using custom mode. Test cells are available for ASTM D877, ASTM D1816 and IEC 156 standards. 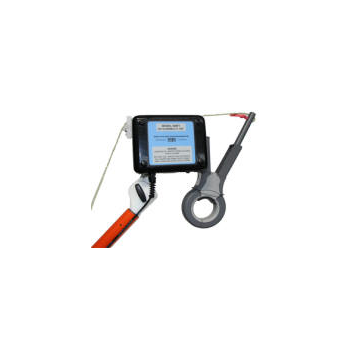 An internal digital kilovoltmeter automatically records the breakdown voltage for each test sample. Each test can be saved into the unit’s internal memory and transferred via USB drive. OTD - Megger Group Ltd. The Oil Tan Delta (OTD) is a laboratory instrument, which measures the Tan Delta, Resistivity and Relative Permittivity of insulating liquids. These tests give a wider picture of the overall quality of the insulating oil, and will indicate if there is any contamination. 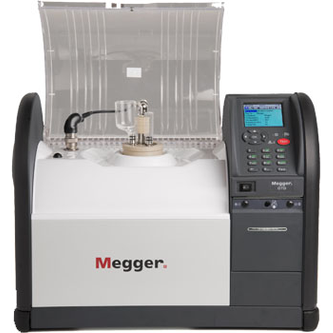 Megger has developed features of the OTD to ensure that productivity levels within laboratories are maximised. The microprocessor controlled inductive heater means that there is uniformity of temperature throughout the cell, in compliance with IEC 60247, and for cooling a fan effectively speeds up the cell cooling time. The instrument has a temperature measuring range of 10 to 110 C, with an accuracy of 1 C. It can be set to preheat before testing takes place. The automated oil drain facility negates the need to move the oil vessel. User safety is paramount and with this in mind, Megger have designed independent and dual redundant high voltage cut-off circuitry. If for any reason the user needs to abort the test, this can be done so by pressing any key, immediately terminating the test and removing the high voltage. The design of the cell components maximise oil fill rate but minimise turbulence in oil flow and eliminate trapping of air. With only 32 cell components, it is easy to assemble and disassemble. 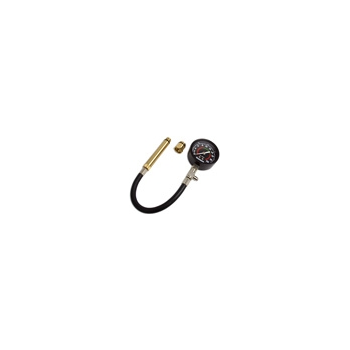 Hi-gauge is a tool for measuring and recording the pressure created by the piston in each cylinder. This information is used to diagnose faults in valves, pistons, piston rings, cylinder bores or head gaskets. Such tests are an excellent guide to general engine condition and can be used during routine engine servicing to give advance warning of developing problems or for fault diagnostics. 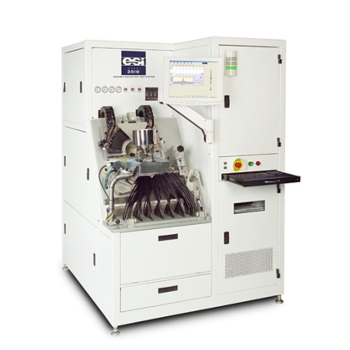 Allegro - Electro Scientific Industries, Inc.
Allegro performs high-throughput production-oriented testing of multi-layer ceramic capacitors (MLCC) and is designed to meet the challenges faced by MLCC manufacturers. Allegro allows customers to verify quality and ensure accurate specifications for the MLCCs used in a variety of applications related to the manufacturing of high-quality printed circuit boards used in nearly every type of electronic device. 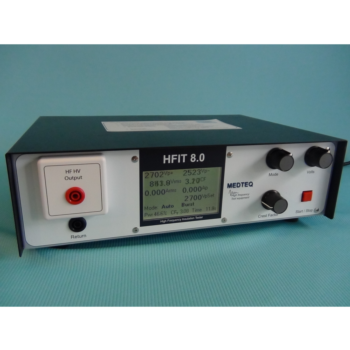 The MEDTEQ HFIT 8.0 is intended for high frequency insulation testing against IEC 60601-2-2. 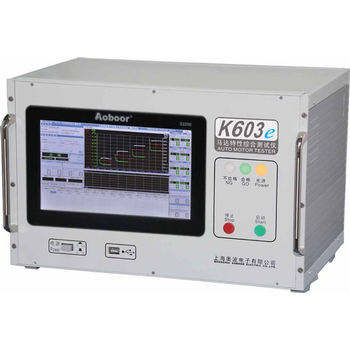 This version includes in-built metering and automatic functions to make testing easy not only for design and laboratory testing, but also suitable for regular production testing. Applicable for testing the characteristics of DC brushed and brushless hub motors. 590F - Red Phase Instruments Australia Pty Ltd. 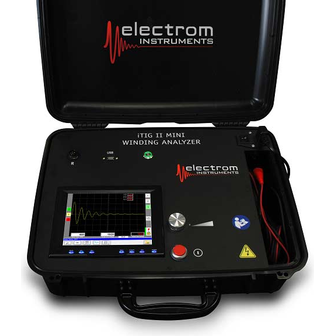 Accurate live testing of HV CTs is now made possible with the Model 590F kit. 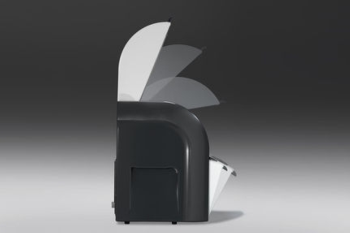 The 590F1 unit is a hot stick mounted case with attached clipon CT that is electronically compensated. The signal from the clipon is processed into an rms value that can be transmitted digitally down a 6m fibre optic cable to a small interface box. (TPUs), which is the basis for the design of the test units. The new FSA 050 diagnostics tool for testing vehicles with electric and hybrid drive is CAT III (1000 V) / CAT IV (600 V) safety rated*. 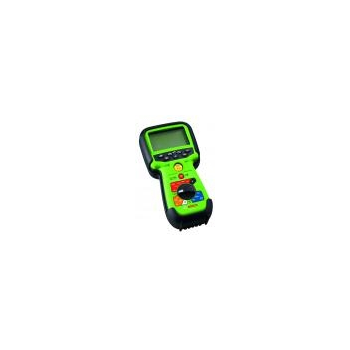 The FSA 050 can be used as a stand-alone device, or the hand-held device can be linked wirelessly to a laptop/PC, or optionally, to the FSA 720/740 for documenting of the test measurement results.